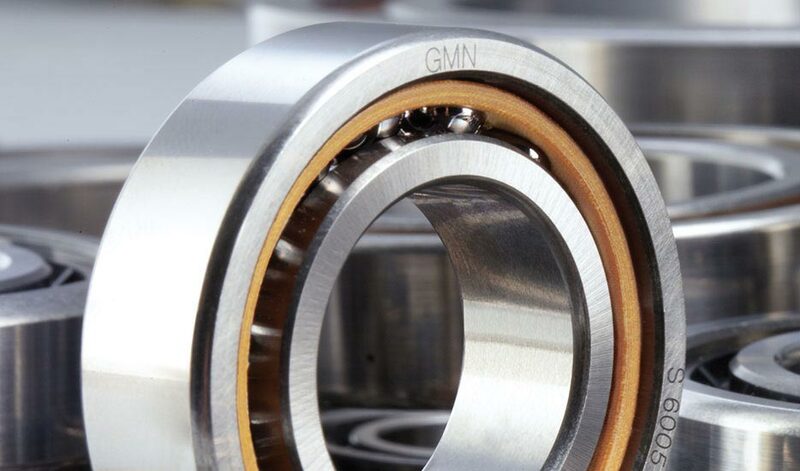 The use of the highest-quality components is the basis for outstanding performance as well as long duration for GMN products. Our high-precision ball bearings are manufactured in precision classes P4/ABEC7 and P2/ABEC9. Our internal HG (high-precision) precision class and UP (ultra-precision) set standards of the highest precision with low measurement tolerances. 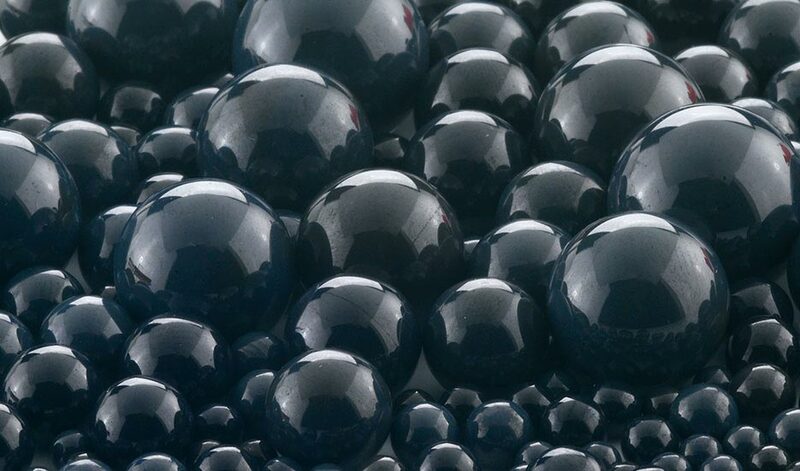 Hybrid ball bearings are a material combination of bearing steel (inner and outer rings) and ceramic (balls). 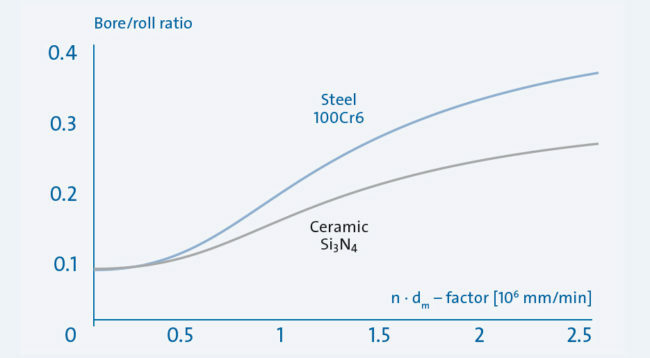 The material characteristics of ceramic balls provide significant increases in performance in machine operation in hybrid bearings in comparison to steel balls, especially under critical conditions. 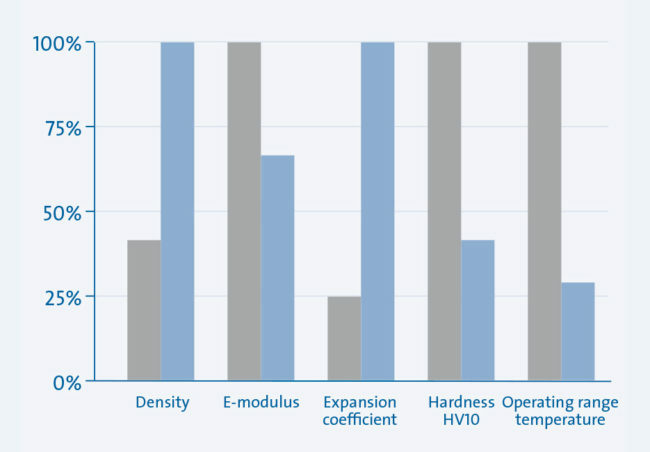 Hybrid bearings achieve more than twice the life of steel bearings due to their characteristic material properties. Machine run times are significantly increased. Due to their tribological properties and lower mass forces – compared to bearings with steel balls – speed increases of up to 30% can be achieved with hybrid ball bearings. The maximum speed for grease and oil lubrication is increased. Thus one can frequently use grease lubrication instead of more expensive oil lubrication. Due to its material properties, radial and axial stiffness are improved. 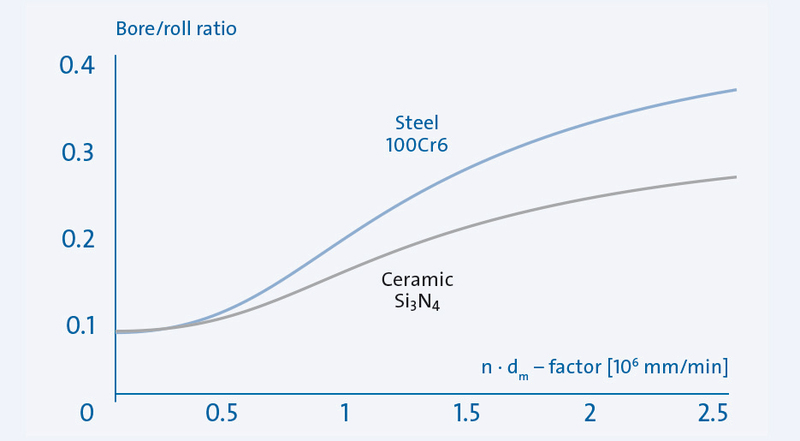 The benefits are increased precision and displacement at critical own frequencies. 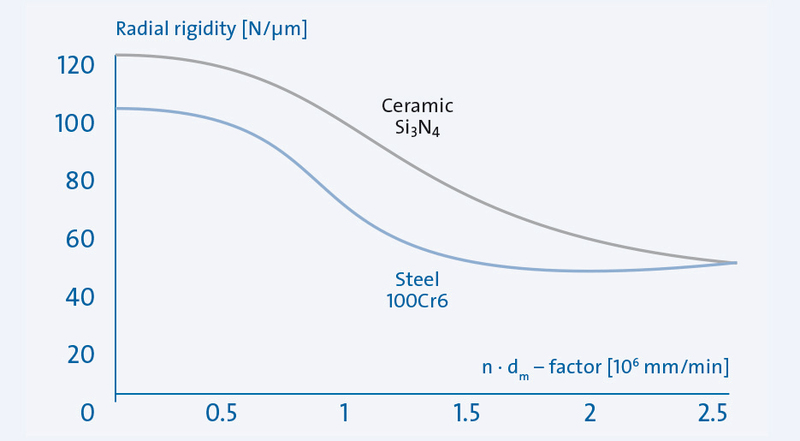 Higher bearing stiffness, reduced thermal expansion and lower vibration excitation allow maximum machining accuracy.